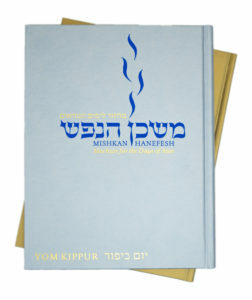 We invite you to honor your loved ones by dedicating to them one of our Mishkan Hanefesh prayer books. These prayer books are provided to you for all services. Dedicate a set by printing the form below and sending it into Shaare Emeth or call Stacy Jespersen at 314-692-5302.